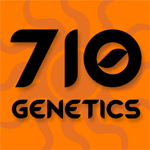 710 Genetics - Pure Jack. Free US delivery. 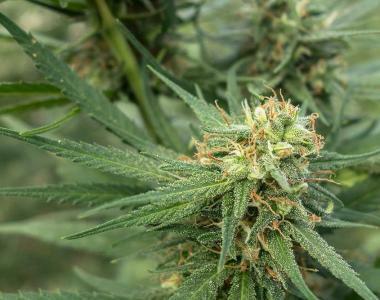 Pure Jack is among the creme de la creme of strains 710 Genetics has in their inventory and maybe one of the most unique cannabis strains you will come across. This strain truly deserves recognition as an all time great. When they reach their peak, the buds are heavy with clear trichomes and appear to be sugar-frosted and glistening with dew-drops. This sugar, crystal-coating extends to spear-leaves, fan leaves and even to Jack’s stems and stalks, so this plant should be named "Frosty Jack"! Pure Jack has a short flowering time. A common trait to all Pure Jack phenotypes is a double-edged potency, a cerebral effect combined with a heavy body-buzz.